Warts on the bottom of your feet are called plantar warts and they’re notoriously hard to get rid of. If you’ve had them before (and still have them), then you certainly know what I’m talking about. In addition to being an eyesore, they can be quite uncomfortable and feel like you have a pebble in your shoe. So what are these warts caused by? 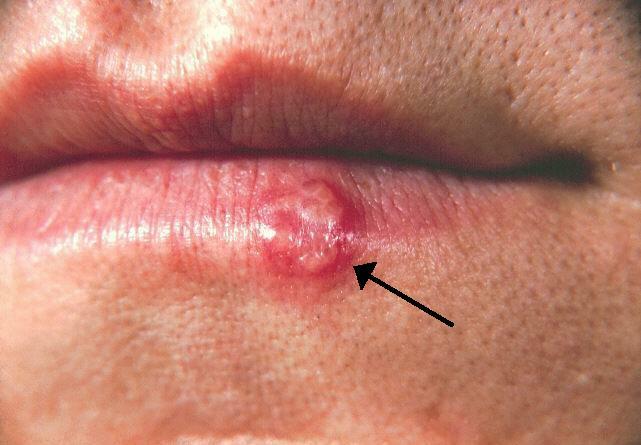 They’re caused by viruses (human papillomavirus to be specific) that infect the skin and cause the skin to grow thick and warty. How do you get rid of them? Sometimes they’ll go away on their own but it’s hard to predict if it’ll disappear and when. Some common home remedies are duct tape or salicylic acid plasters which are available at your local drugstore. You may want to try to carefully pare down the wart or use a pumice stone on the wart to make it a little flatter before applying either of these treatments. If you see a doctor, they might try injecting the wart, applying a medication to the wart or potentially freezing or burning the wart.